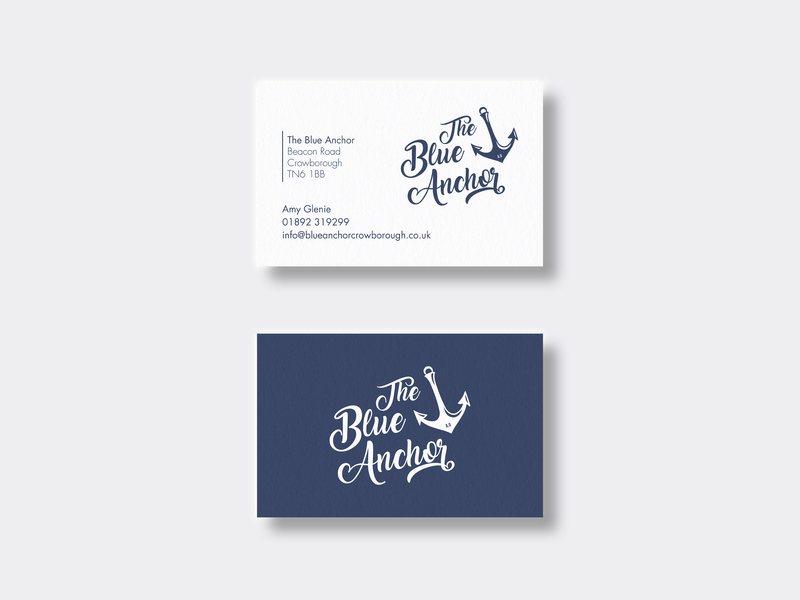 The Blue Anchor in Crowborough was taken over by Amy and required a bit of a re-brand. After a little chat, we decided to run with a totally new logo and image to separate the business in its current new form from the old. 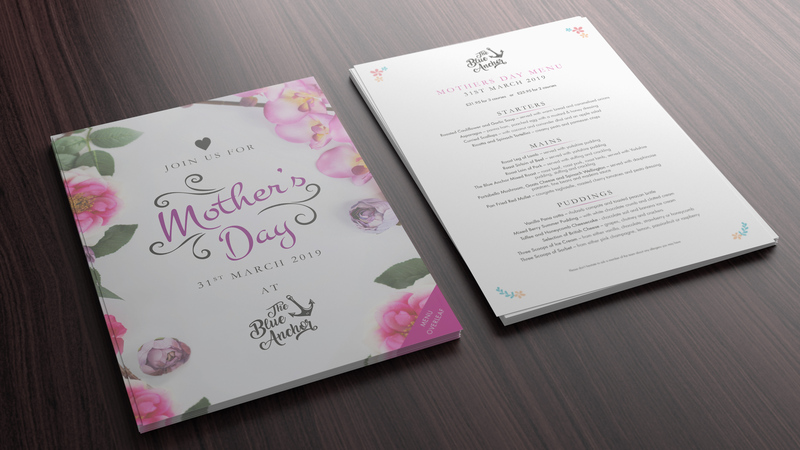 It's been a huge success and we've been assisting Amy and her team with some seasonal promotional graphics, business cards and themed Menu artwork. Check it out.